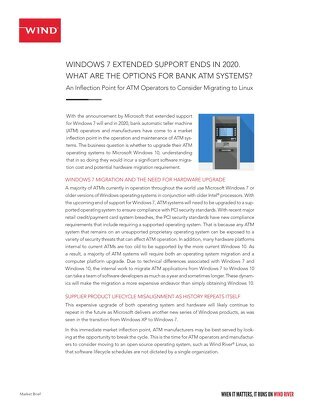 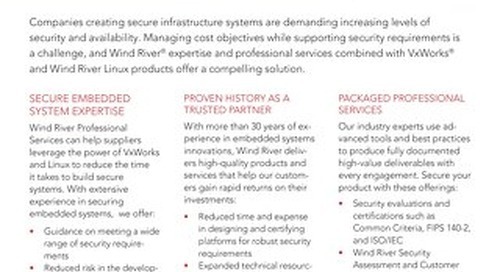 Developing and maintaining a board support package (BSP) requires dedicated embedded software staff with expertise in the hardware, operating system, and optional software stacks. 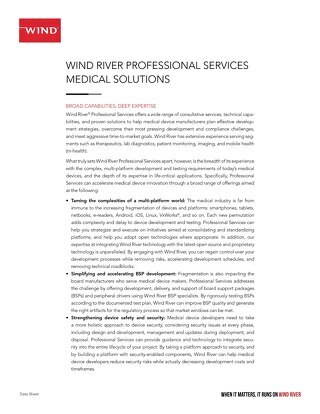 Wind River® Professional Services has experts in BSP development and maintenance who can develop all or part of your BSP and provide long term maintenance. 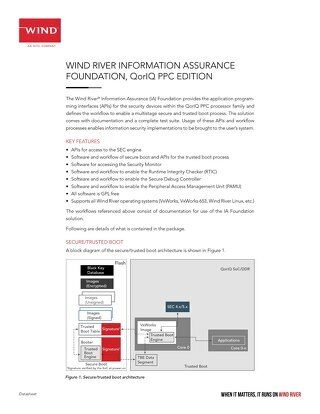 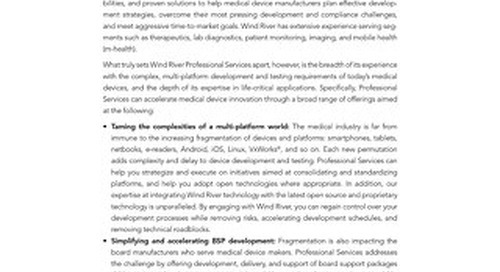 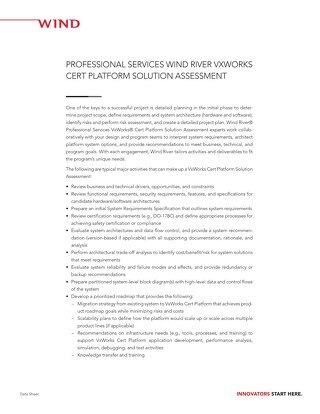 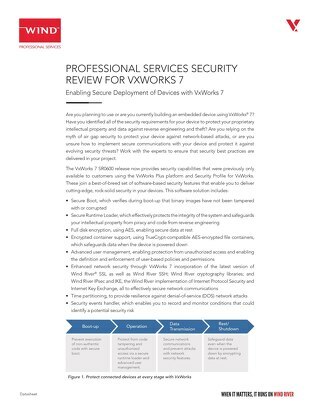 In addition, Wind River has a test framework for validating Wind River Linux and VxWorks® BSPs. 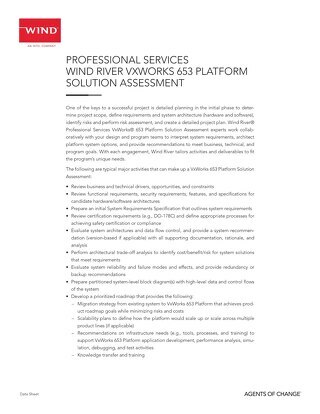 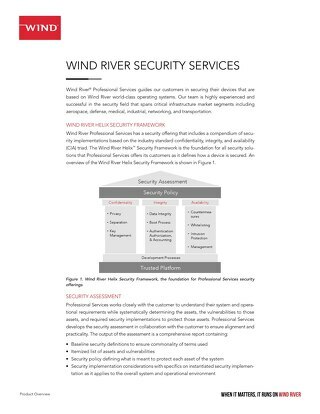 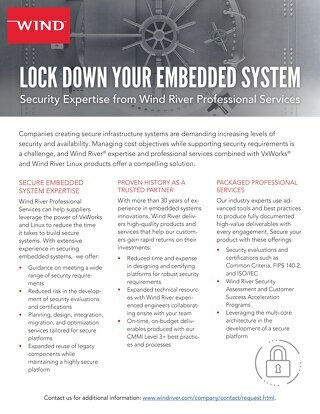 Wind River BSP Services Offerings provide a flexible business model that scales based on your needs. 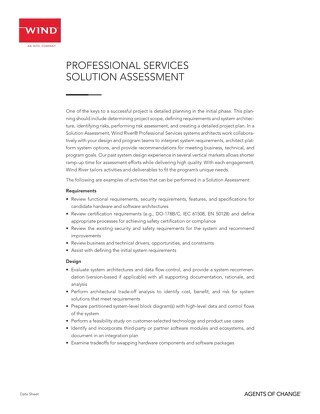 You can leverage Professional Services resources for development and maintenance only when you need it, rather than keeping resources on staff full-time. 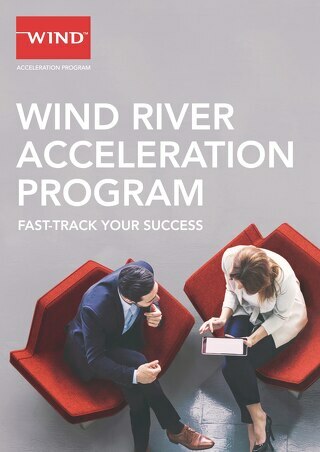 And you can dedicate your scarce resources to projects that truly differentiate your solutions, helping you grow market share with satisfied customers.